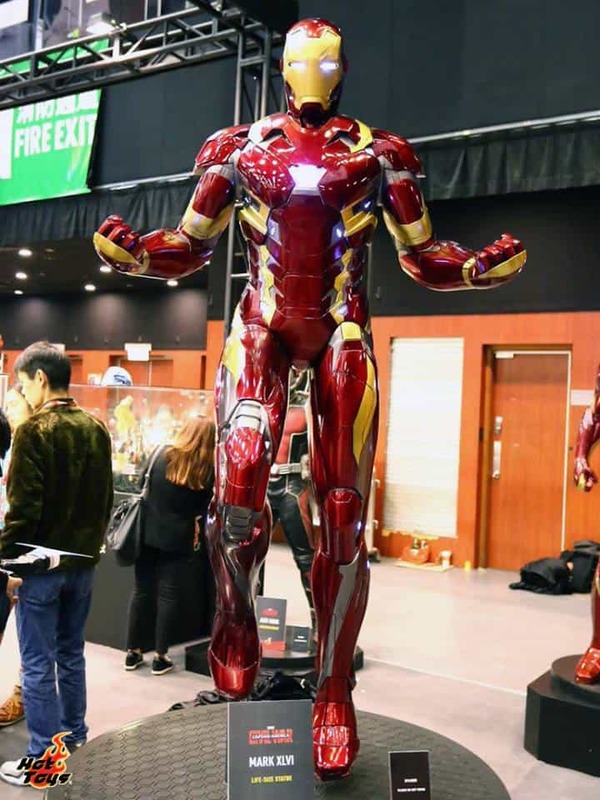 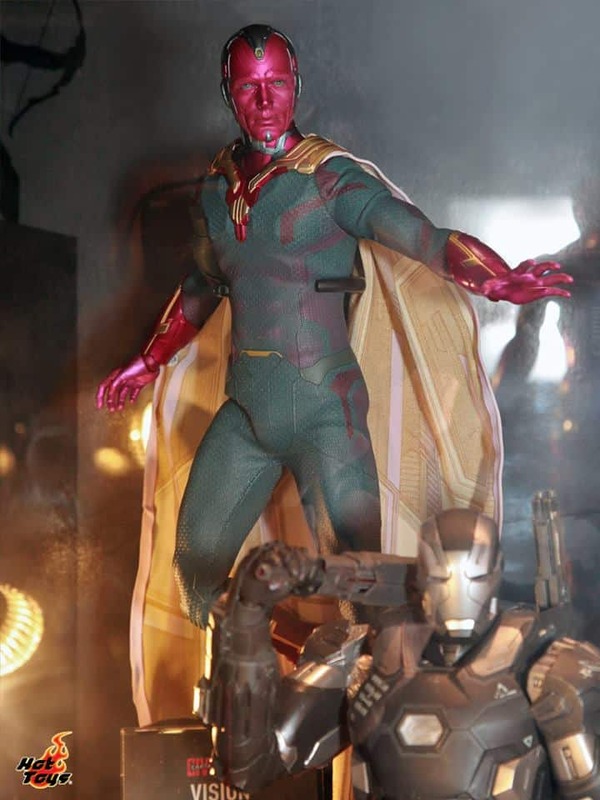 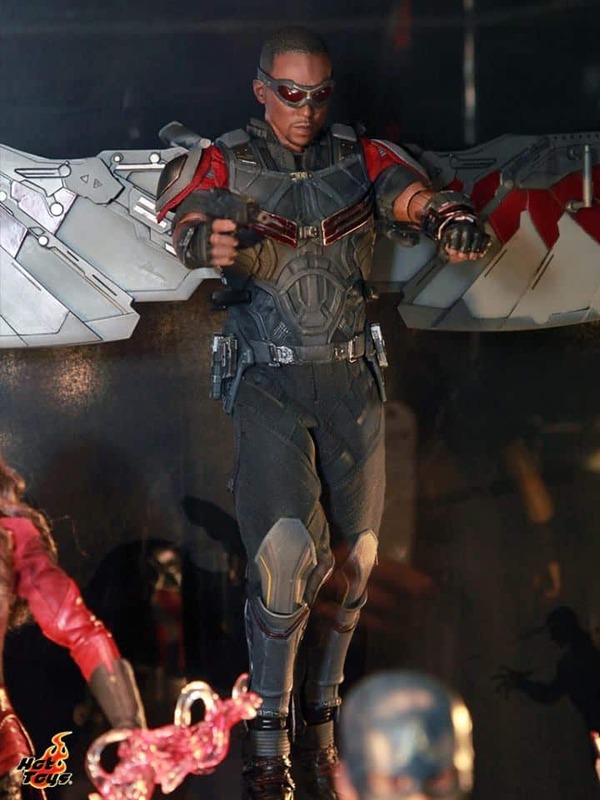 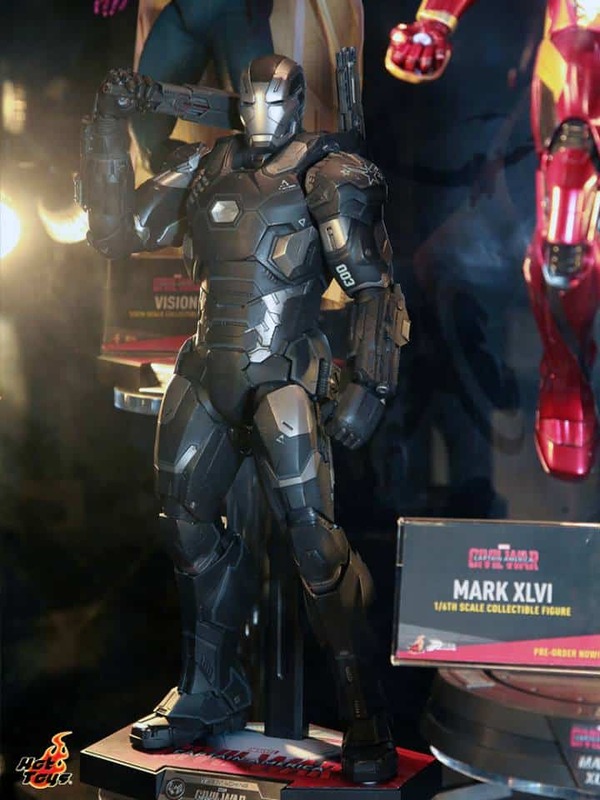 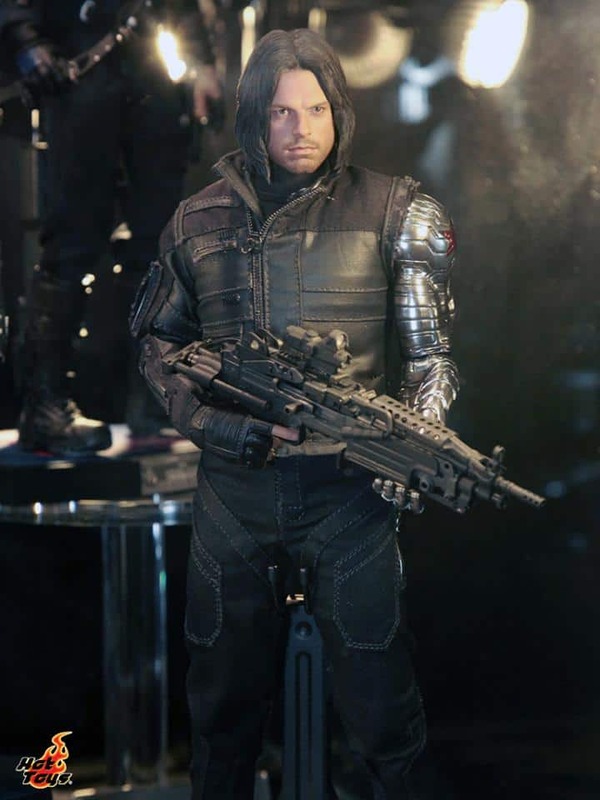 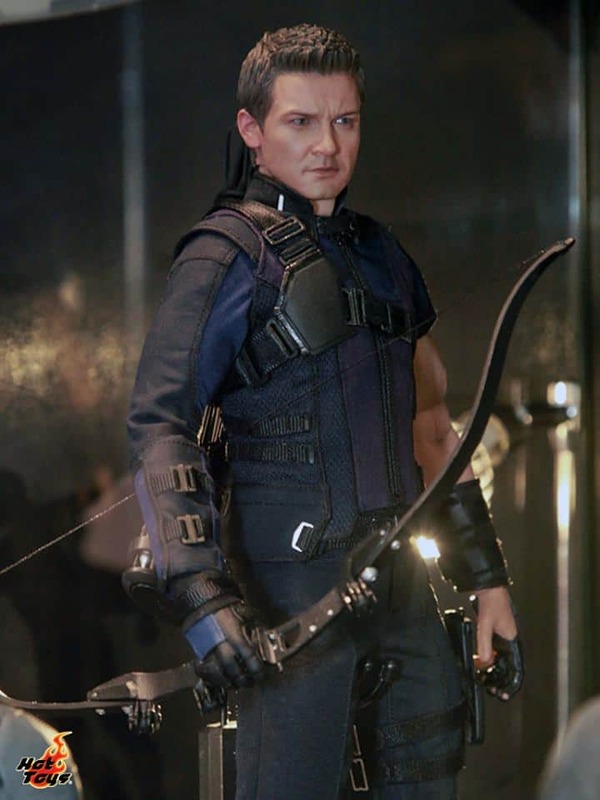 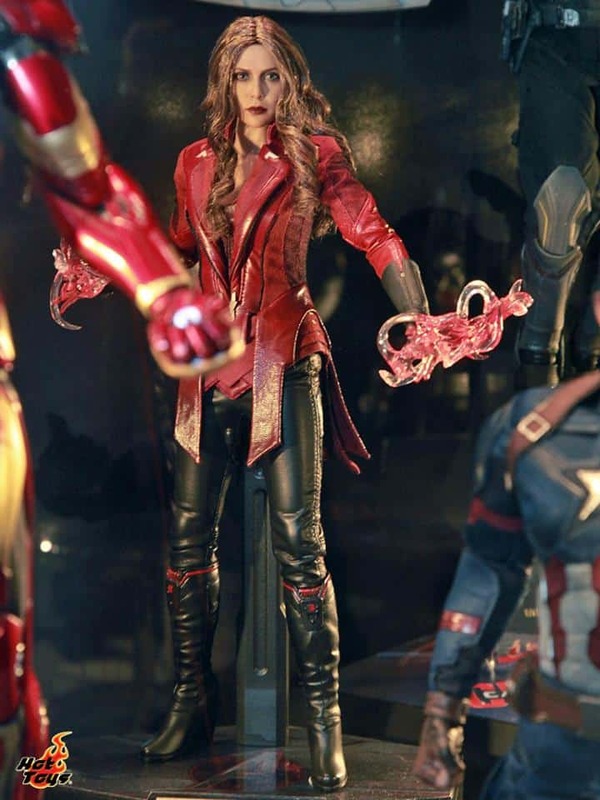 As Hong Kong continues to host Toy Soul 2015, we get new looks at characters from upcoming comic book movies through previews of Hot Toys’ collectible 1-6th scale action figures. 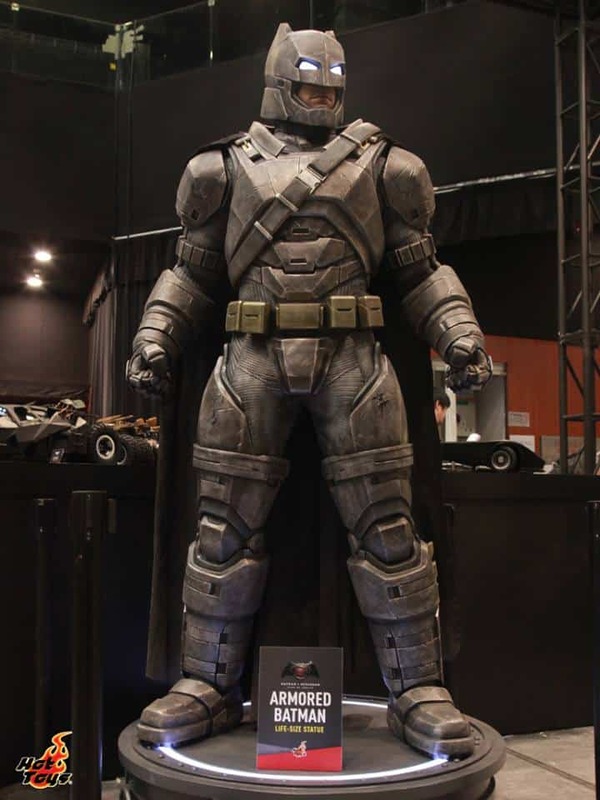 We recently covered the new figures for Deadpool and Batman v Superman: Dawn of Justice. 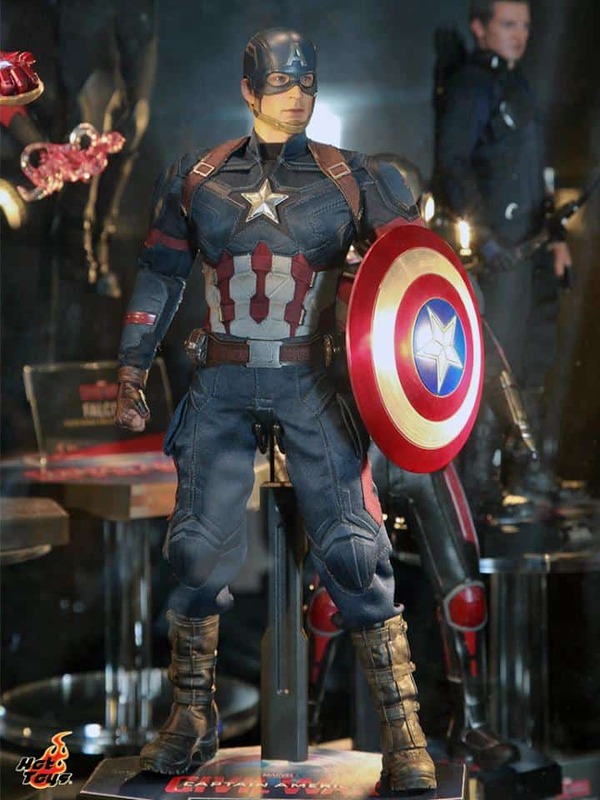 Today, we get our first look at the figures for Captain America: Civil War. 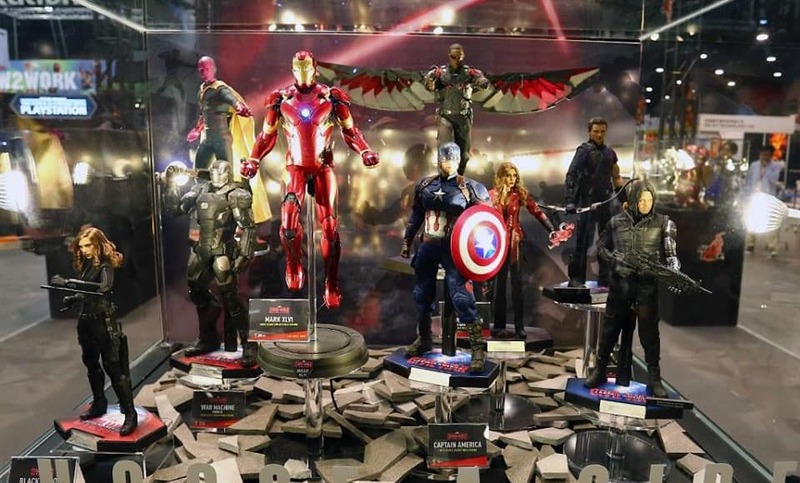 We don’t get Black Panther or Spider-Man in this collection; however, we get pretty good looks at Captain America, Falcon, Winter Soldier, Iron Man, War Machine, Black Widow, Hawkeye, Vision, and Scarlet Witch. 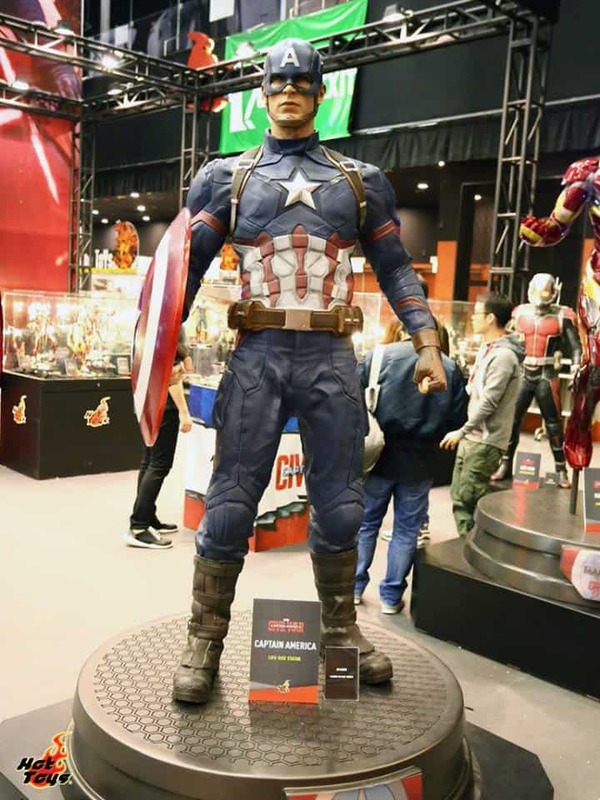 Captain America and Iron Man additionally appear as full-sized statues. 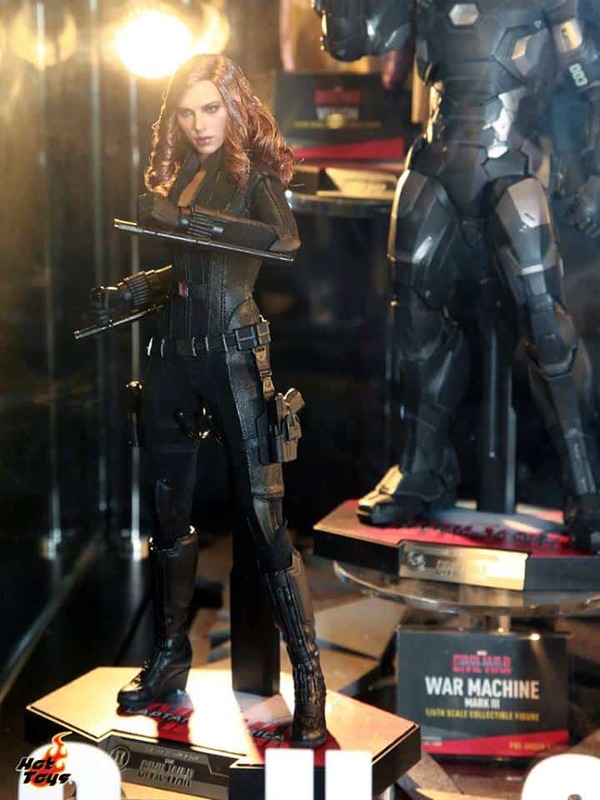 These aren’t the only figures released, either. 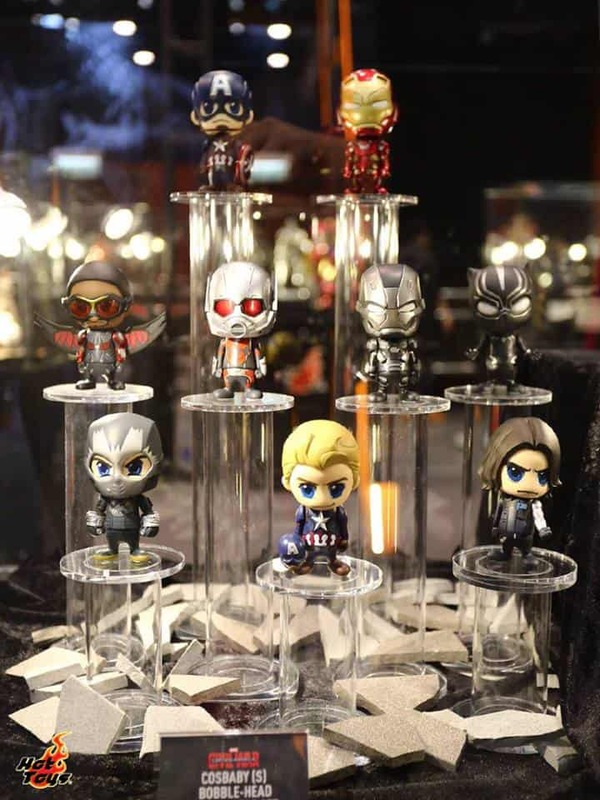 We get a slight glimpse of Black Panther and the new villain Crossbones through a few new figures in the Artist Mix and Cosbaby bobble-head lines. 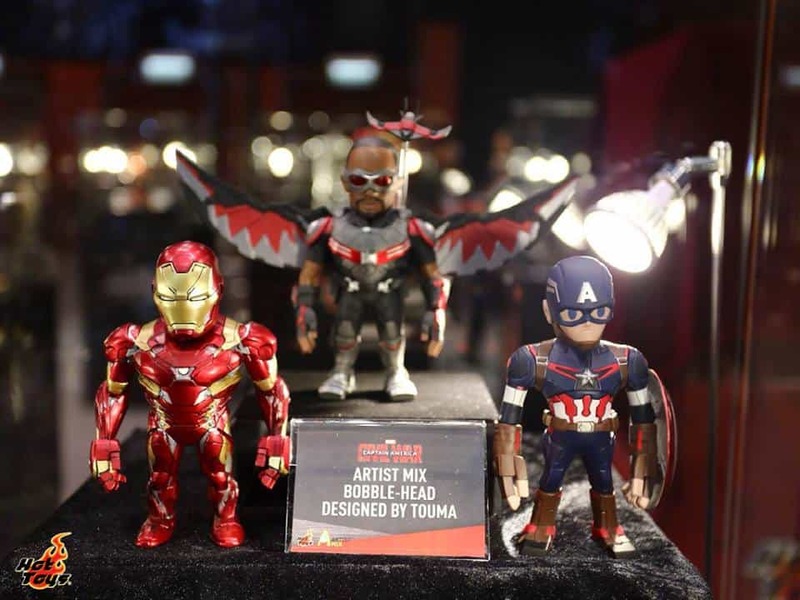 The new characters specifically appear in the Cosbaby line, which also includes relative newcomer Ant-Man. 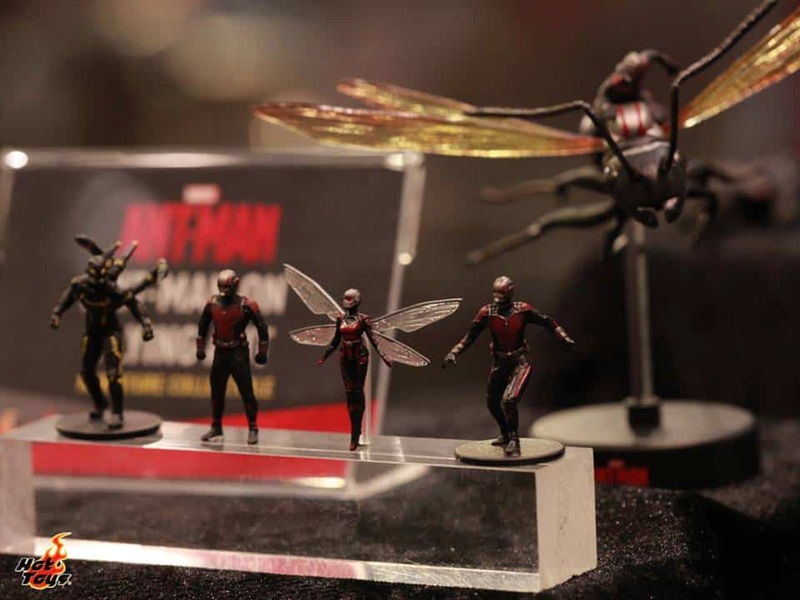 He and the Wasp have additionally received some much more detailed (if incredibly small) figures alongside villain Yellowjacket and Ant-Man’s pet, Antony. 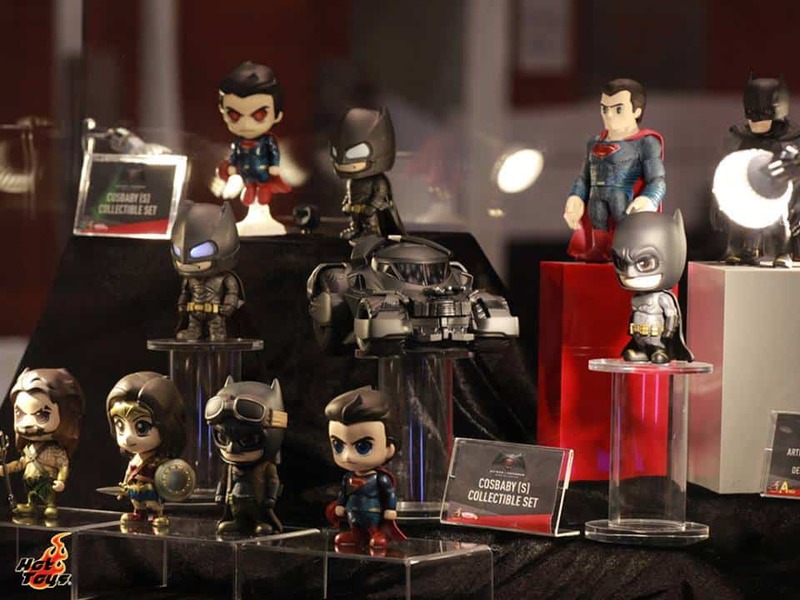 Finally, we get some looks at the Cosbaby for Deadpool and the many bobble-heads for Batman v Superman, which include several versions of the eponymous heroes alongside Wonder Woman, Aquaman, and a miniature Batmobile. 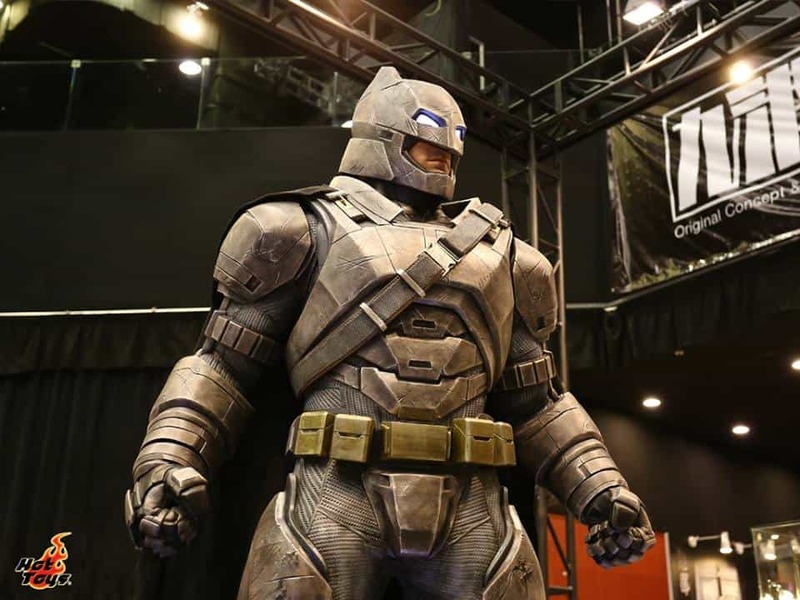 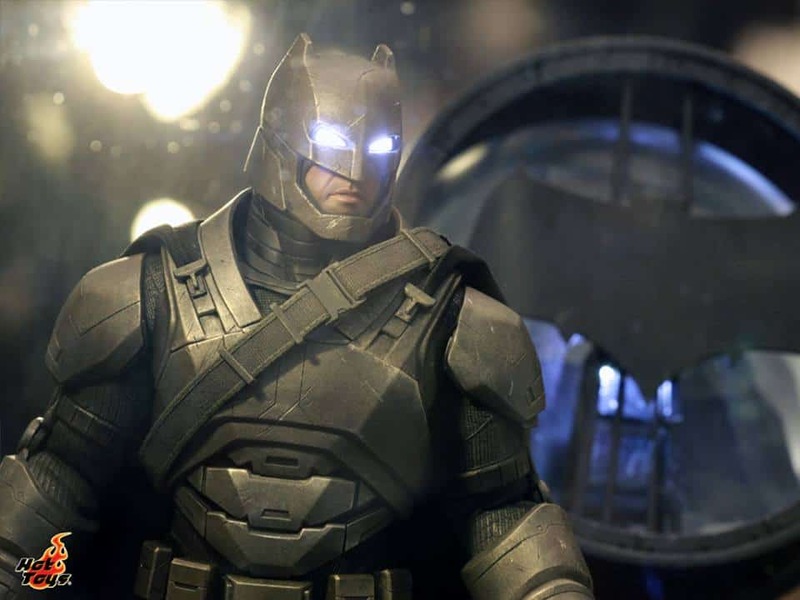 There are also a few pictures of Batman’s armored suit, with his eyes and Bat Signal now activated. 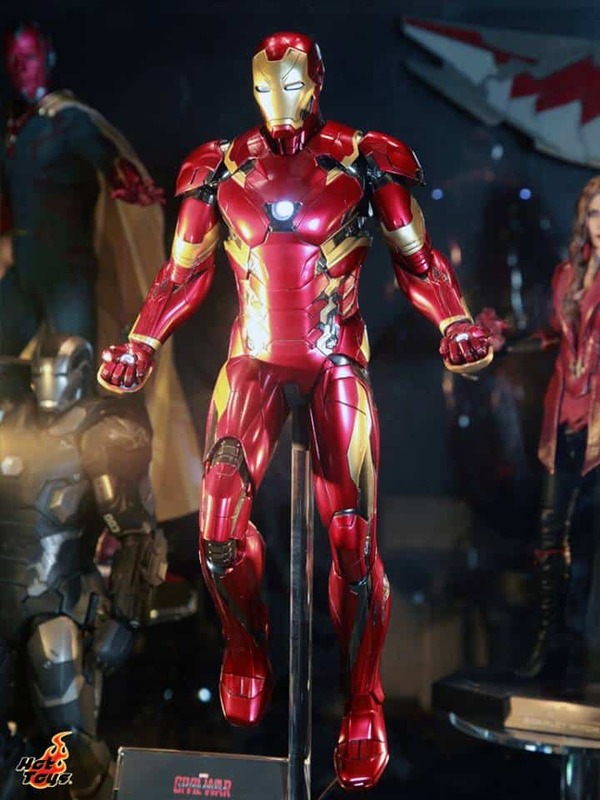 We don’t get much information regarding the figures themselves, but these images should be enough to excite collectors and movie fans alike. 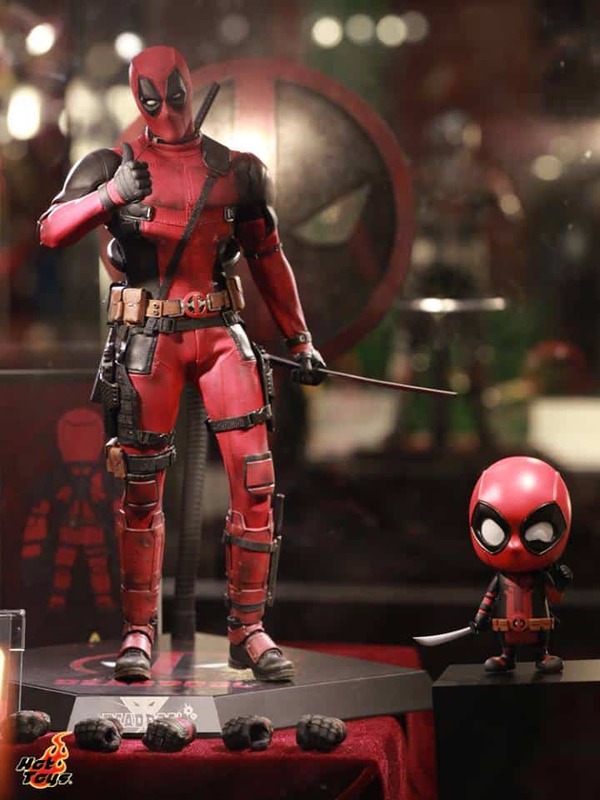 Toy Soul 2015 doesn’t end until Sunday, so we’ll be sure to let you know if any more exciting new releases are teased before then.